enmark has become the first country to announce a bid for the 2017 ISA World StandUp Paddle & Paddleboard Championship. If successful, Denmark would become the first European country to host the World Championship. 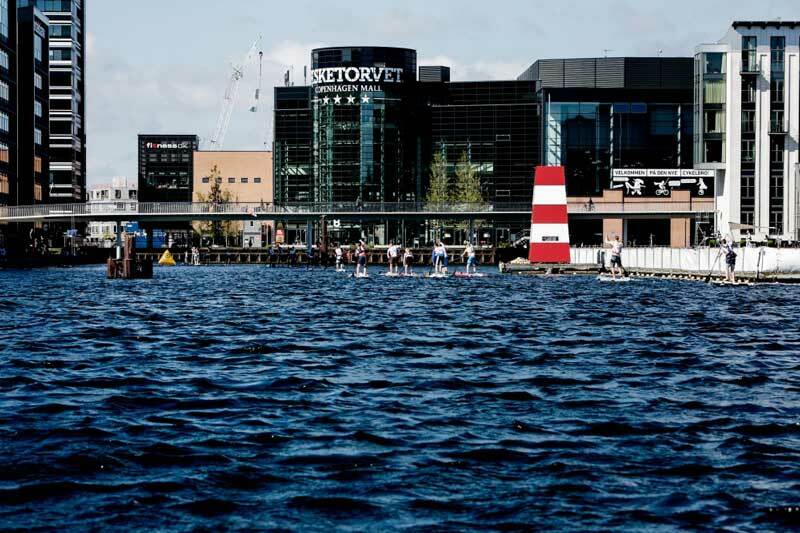 The ISA World StandUp Paddle & Paddleboard Championship has never been staged outside of Latin America, so Denmark is hoping to play a leading part in showcasing the exciting and developing sport to a European audience. By voting this week in favour of supporting the bid, Thisted Municipality provided another vital piece of the funding for the event. It comes a few days after Sport Event Denmark and Wonderful Copenhagen also backed the event. Collaboration between and financial guarantees from local and central government have been a hallmark of Denmark’s bids for international events. Denmark has successfully hosted many major sporting events in the last decade on and off the water, including the 2011 World Road Cycling Championships, the 2014 World Half Marathon, the 2014 Men’s Handball European Championships, and the 2014 World Badminton Championships. 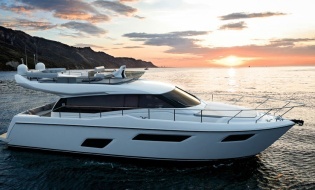 Last year, Aarhus, the host of many world and European class sailing championships, won the bid to host the 2018 ISAF Sailing World Championships. 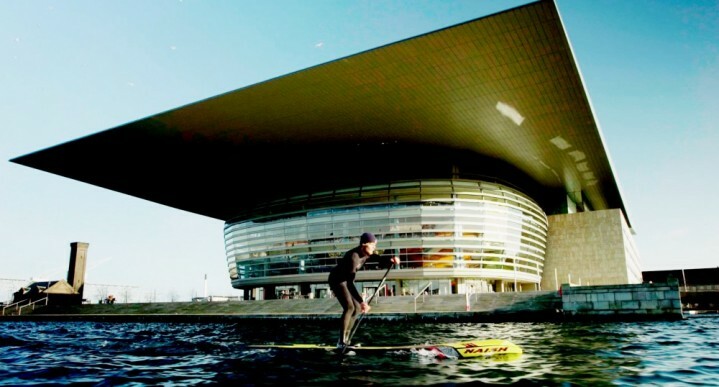 “For us, the 2017 ISA SUP World StandUp Paddle & Paddleboarding Championship in Denmark would be about exchange and collaboration; bringing the championship to Europe and linking Copenhagen and Cold Hawaii will inspire not only a growing Danish SUP community but also the SUP community in the rest of Europe,” Finn Jorsal, president of Friends of Cold Hawaii, said. “We’re sure that the athletes will love Copenhagen, the event capital of Scandinavia, and Cold Hawaii; Casper Steinfath is testament to that already - this is an opportunity to grow our reputation as a city and as a nation of water activities,” Lars Vallentin, head of events at Wonderful Copenhagen, said.